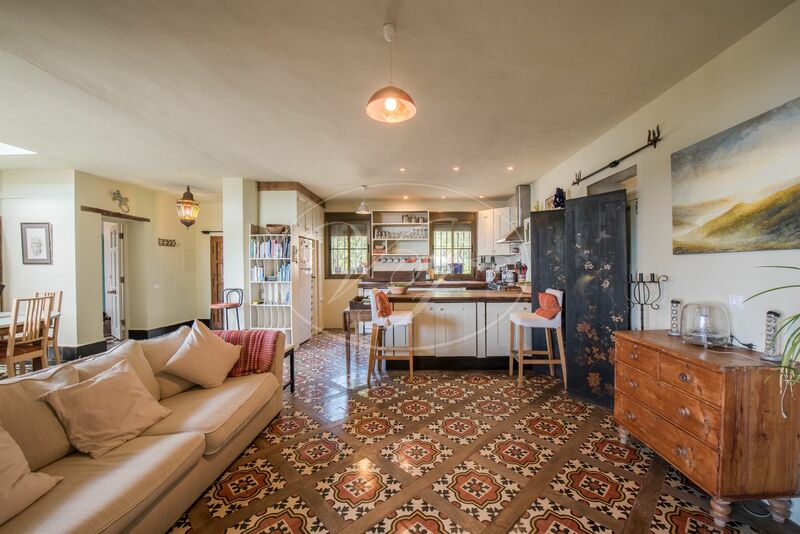 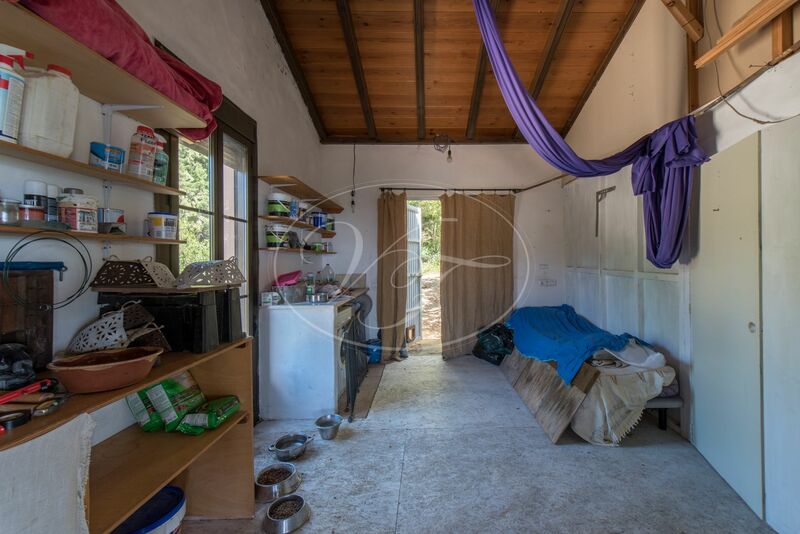 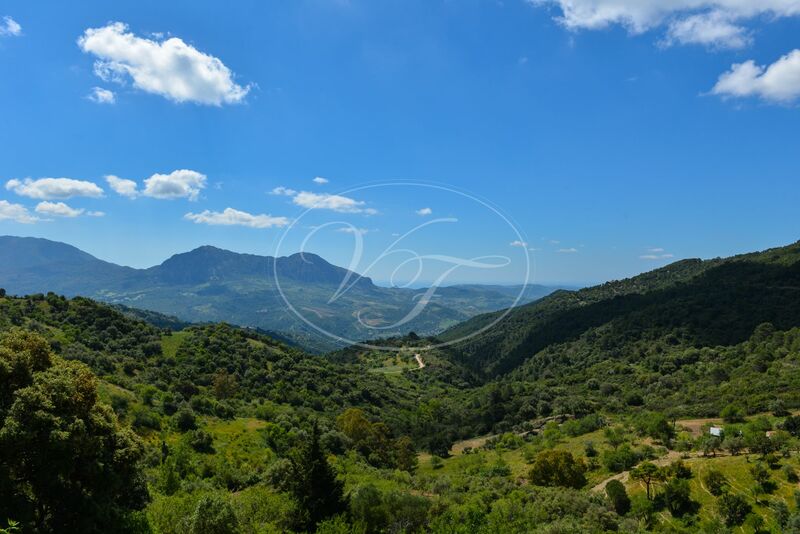 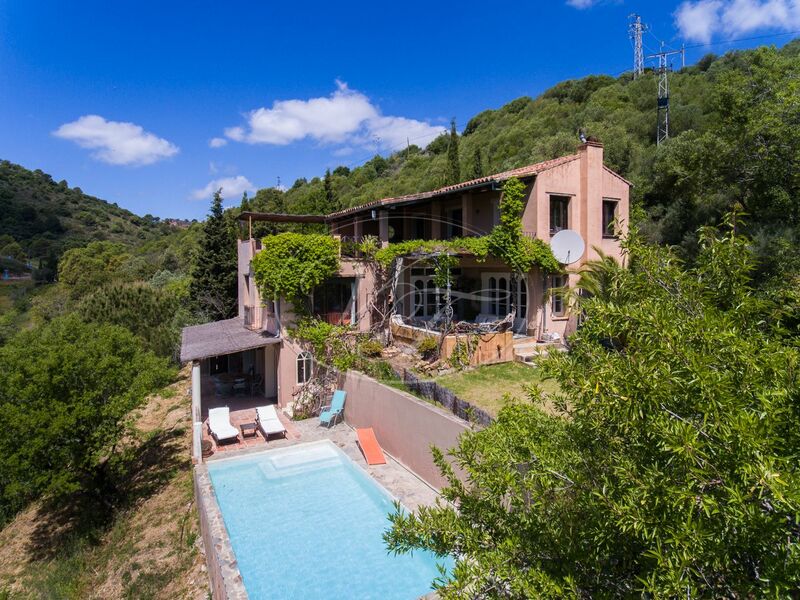 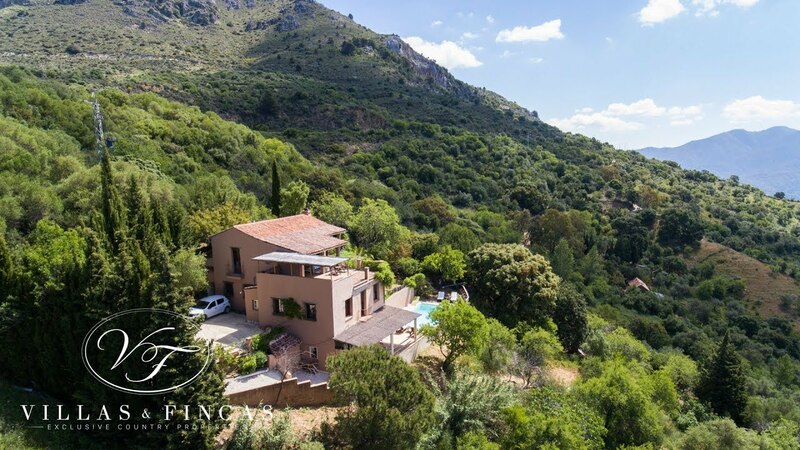 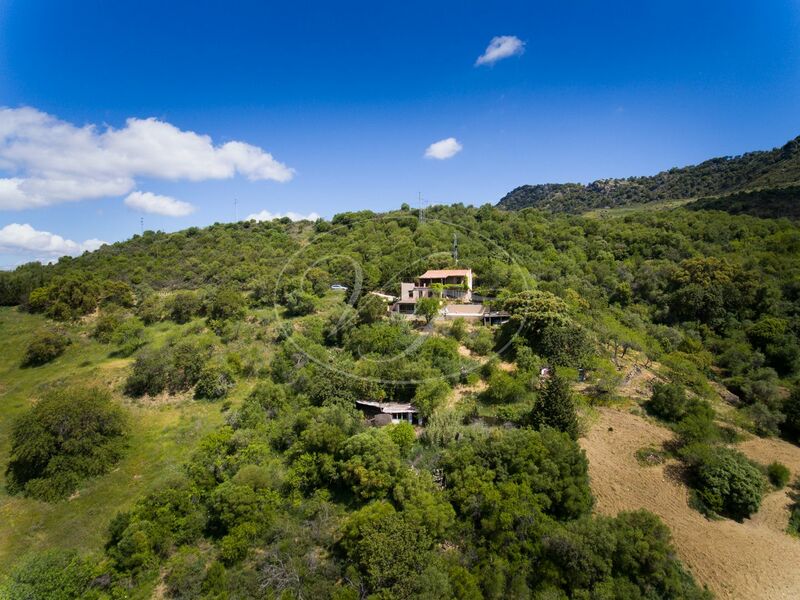 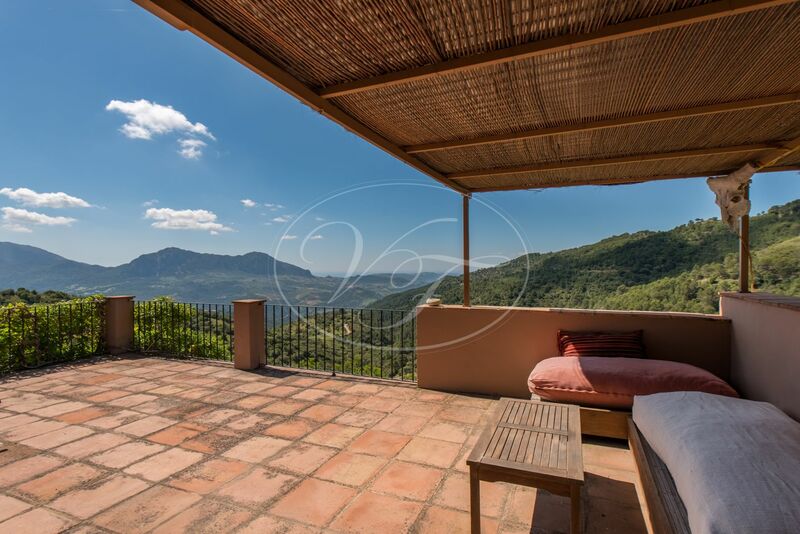 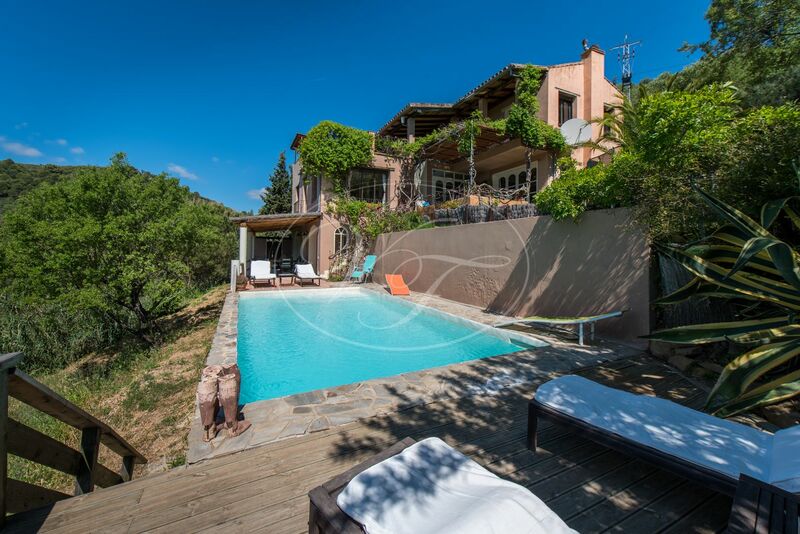 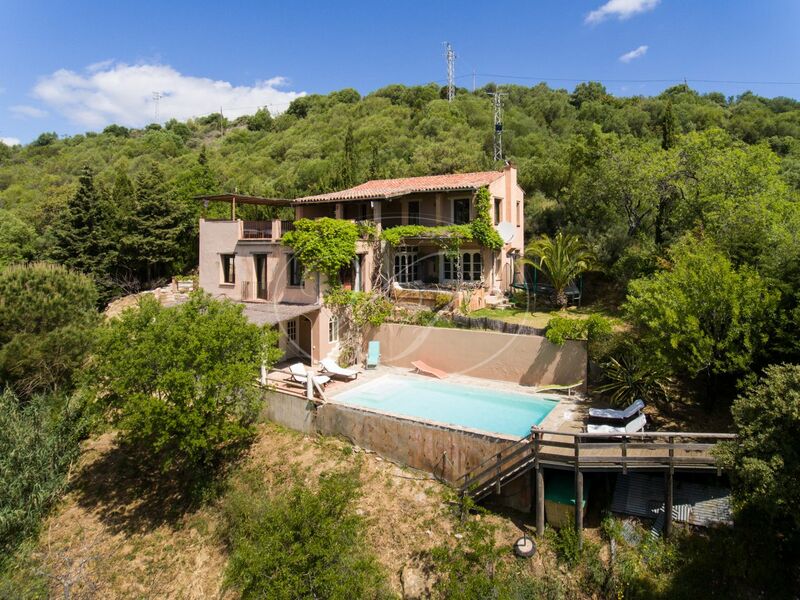 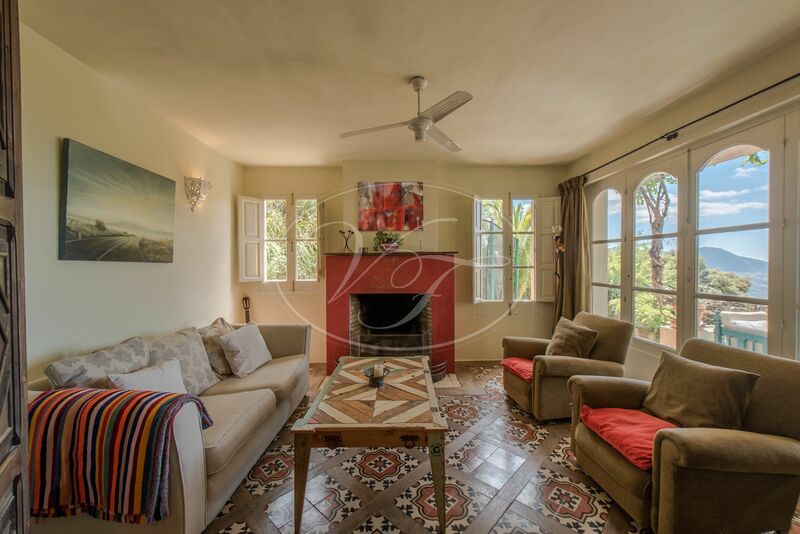 Beautifully situated Country house for sale in Gaucin. 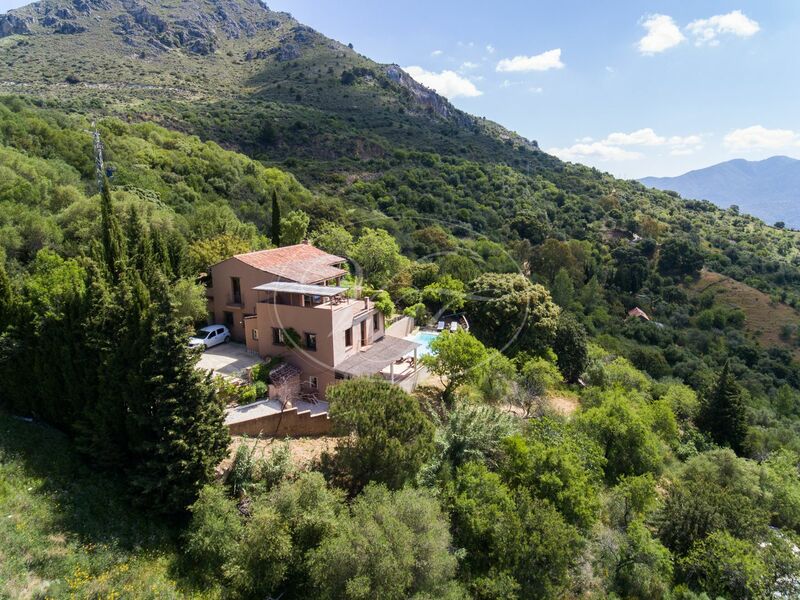 240m2 Property with the guest cottage (75m2) and panoramic views of the Mediterranean Sea and the mountains. 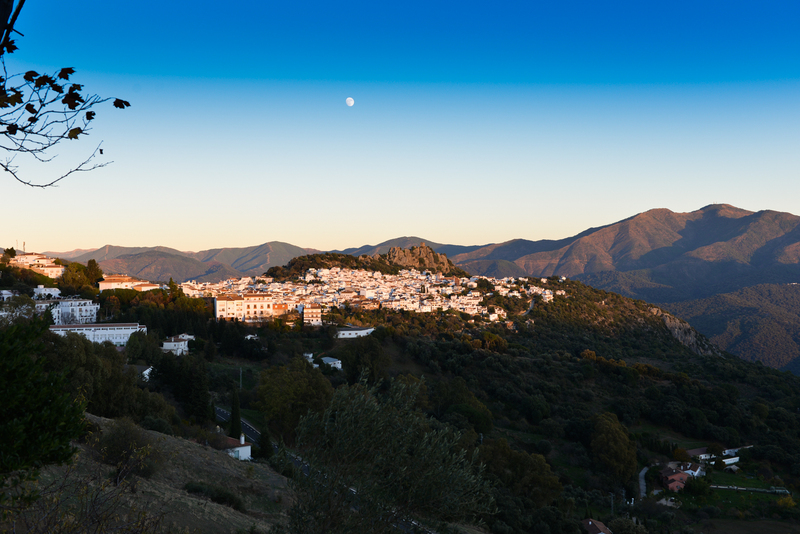 Inland Andalusia. 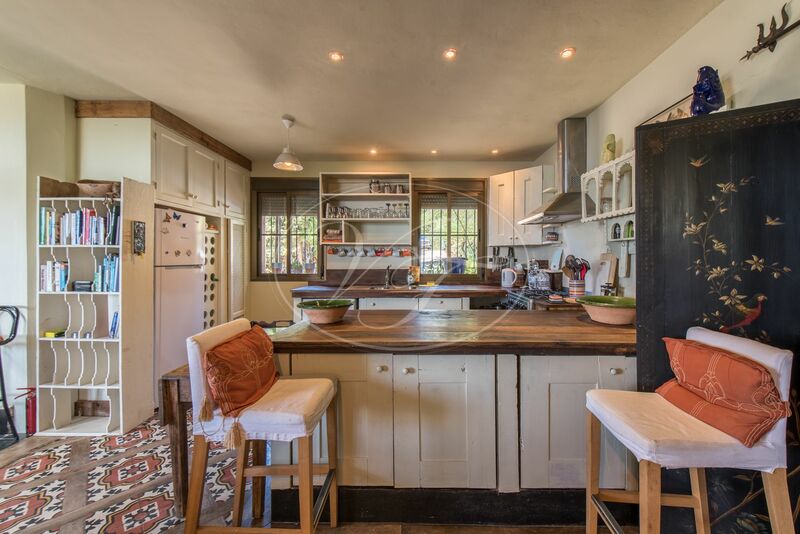 The owner created a stylish authentic finca ambience with old building materials as old doors and beams. 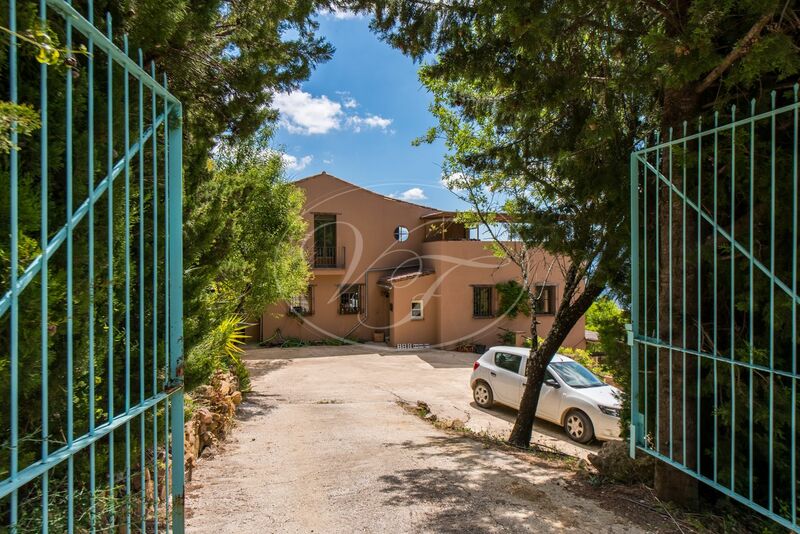 The property is approached by a 100-metre country road leading to a concreted drive with parking for 3 cars. 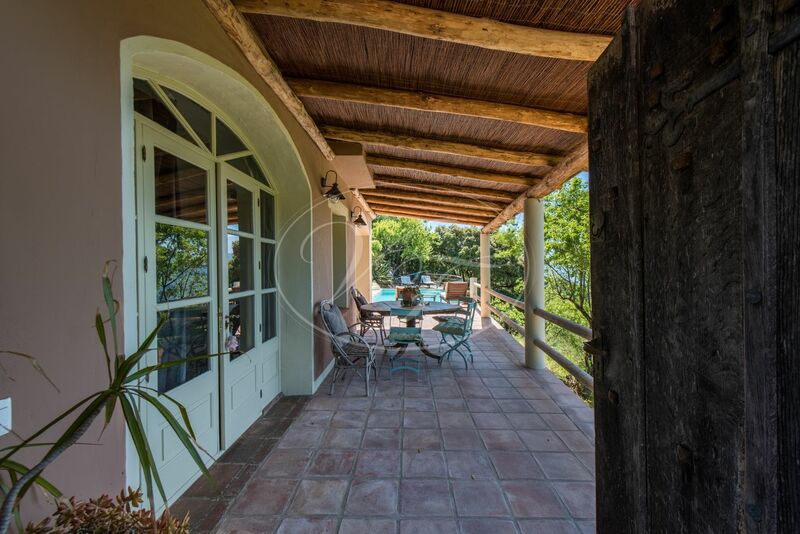 The Villa with a total constructed area including terraces of 391 m2, consists of an entrance patio leading to the open plan sitting room, dining room kitchen, leading to a covered terrace and a garden. 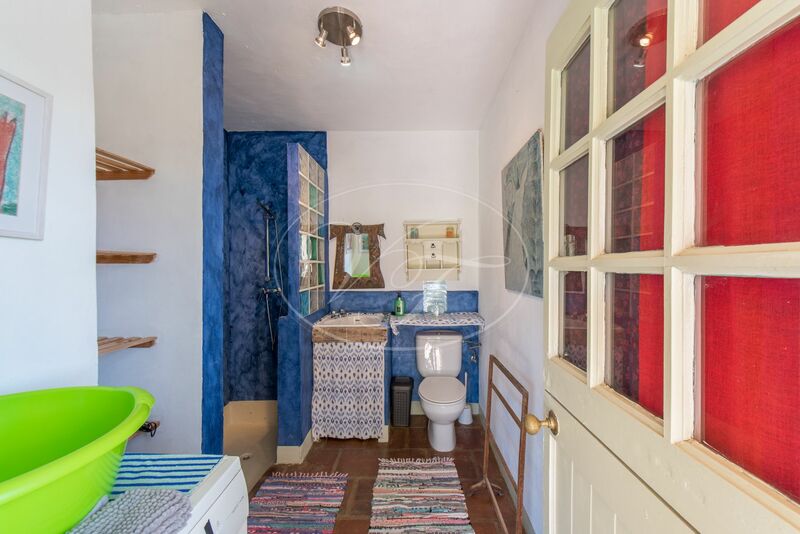 Two bedrooms and a bathroom. 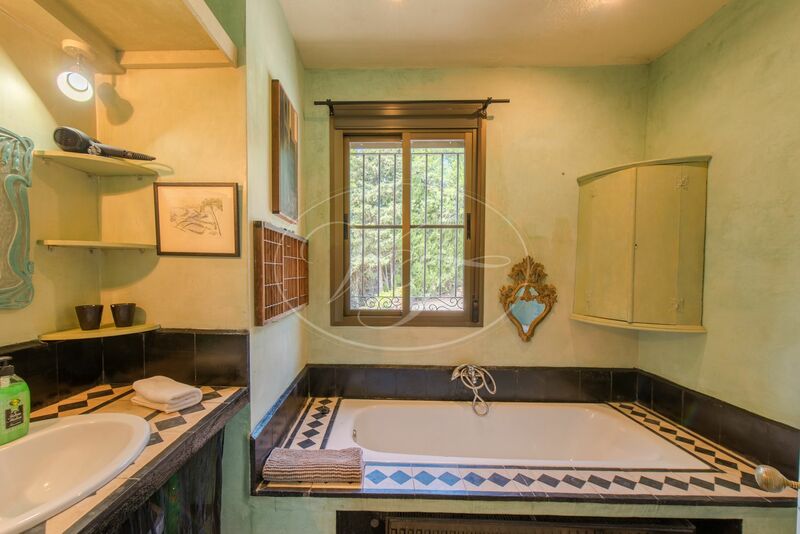 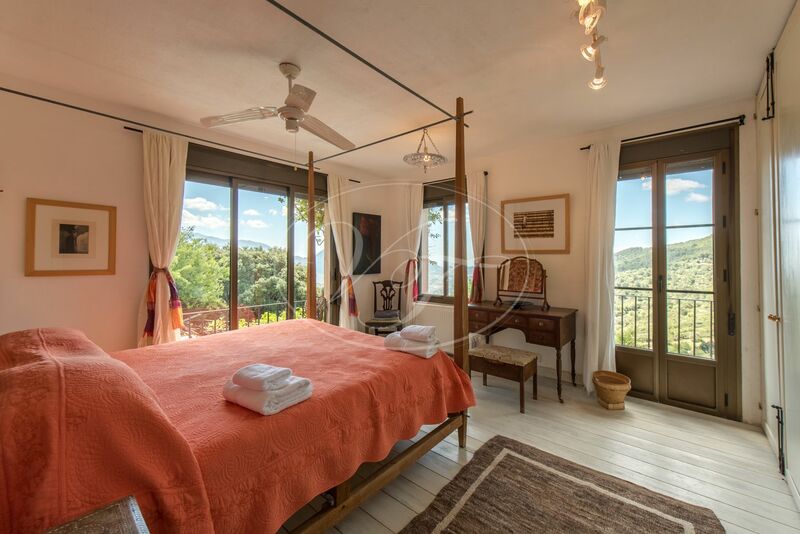 The master bedroom is situated on the east and has panoramic mountain and sea views. 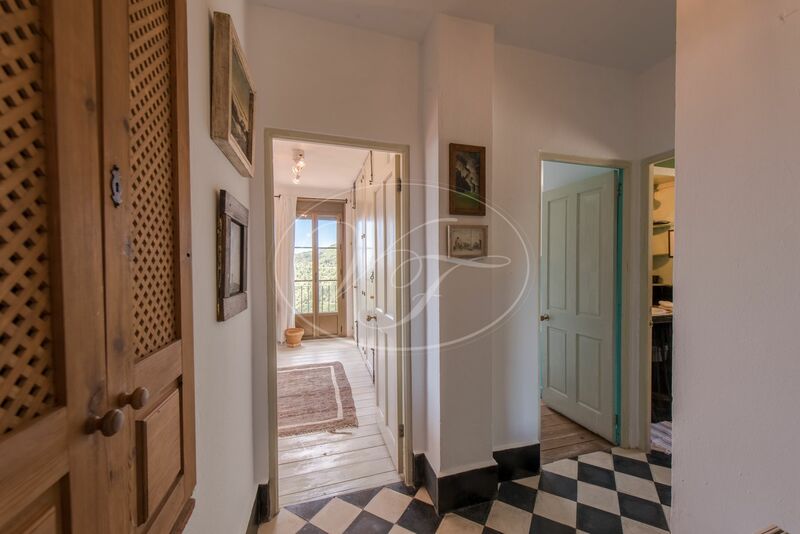 On the lower level are two guest bedrooms with a shower room and a storage/utility area. 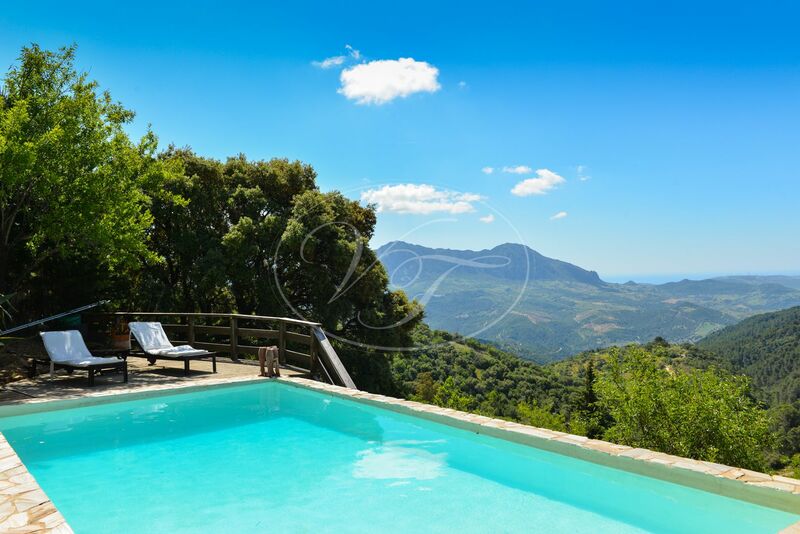 Further an 8×4 meter pool with stunning views. 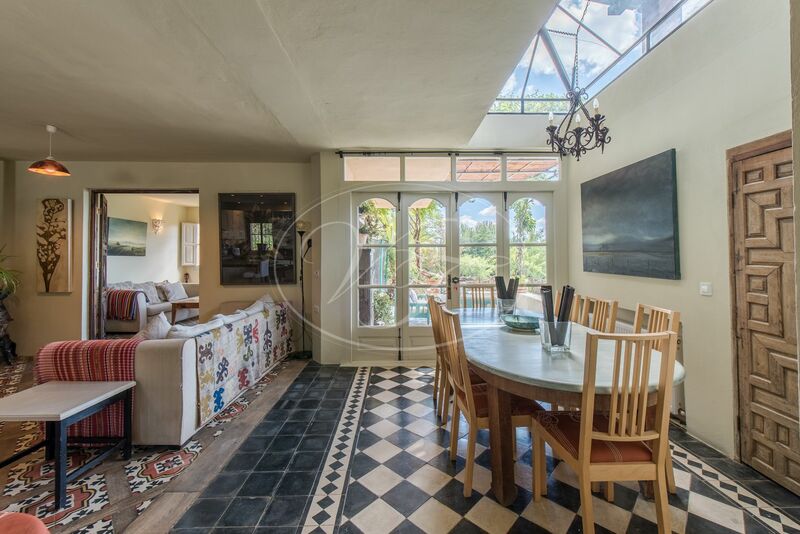 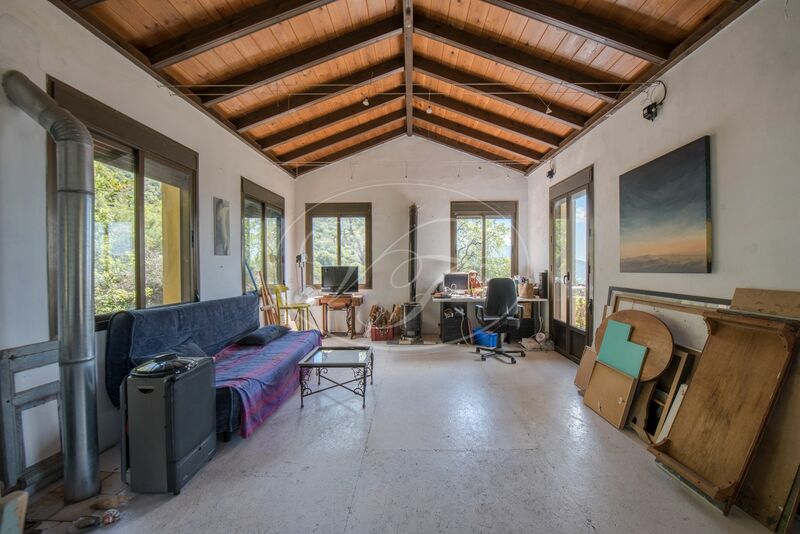 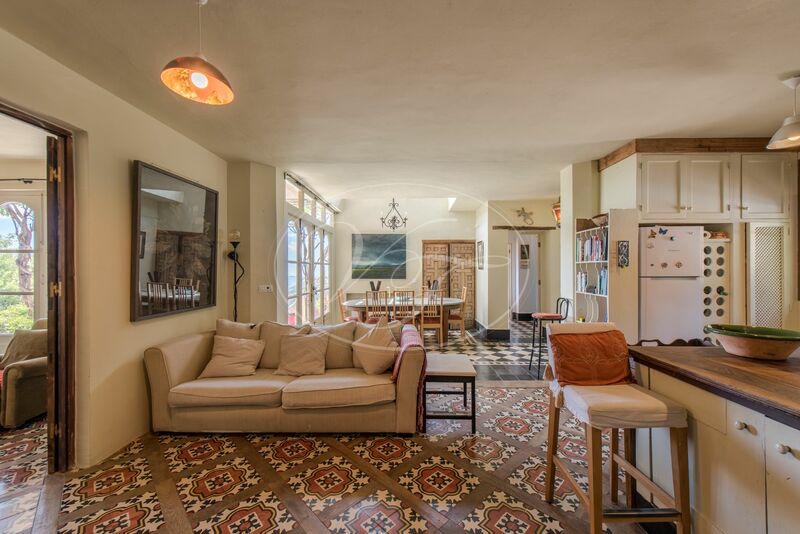 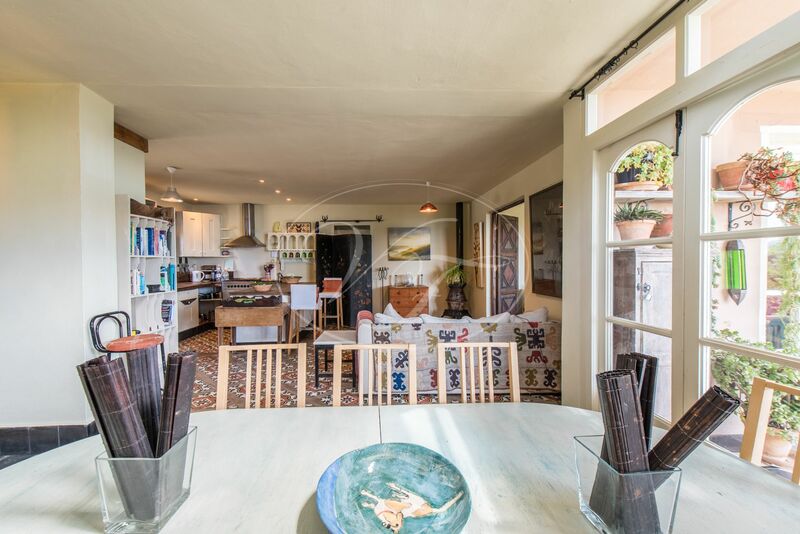 The whole top floor is an open plan artist’s studio with kitchenette and outside a very large partly covered sun terrace. 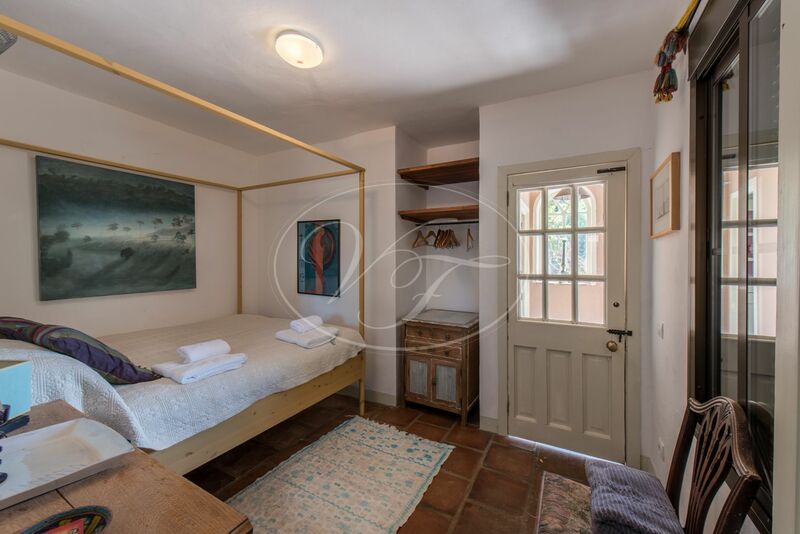 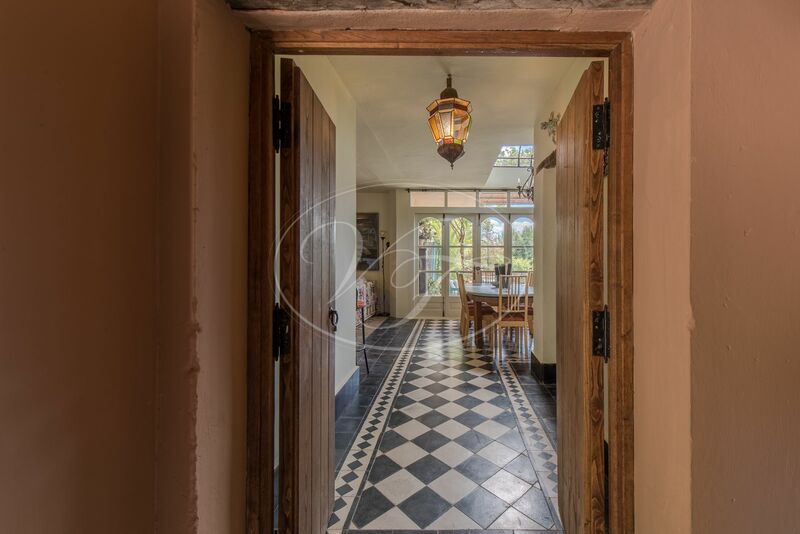 On the lower part of the land is a small charming and basic stone cottage with an open plan one bedroom-sitting room-kitchen area, a cave styled covered terrace with lots of exposed stonework. 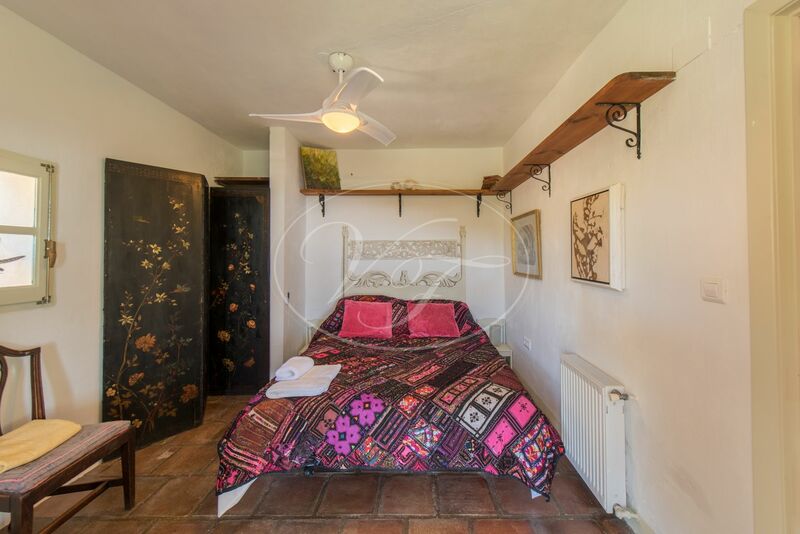 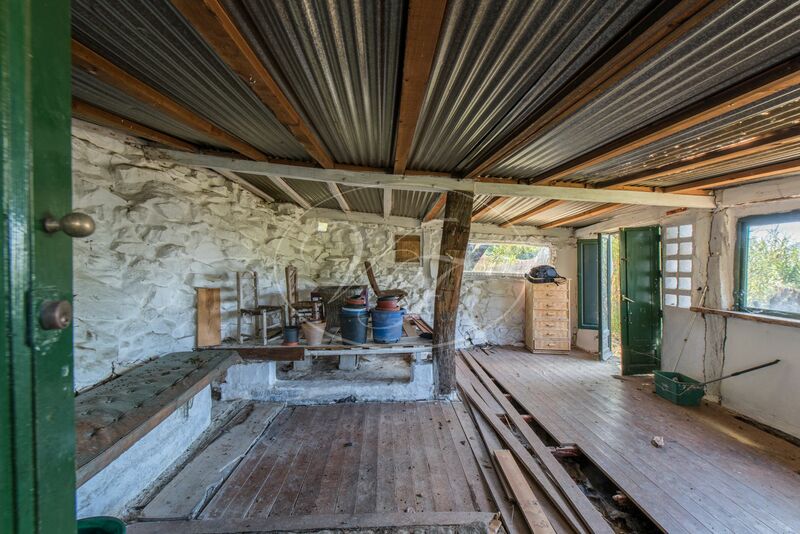 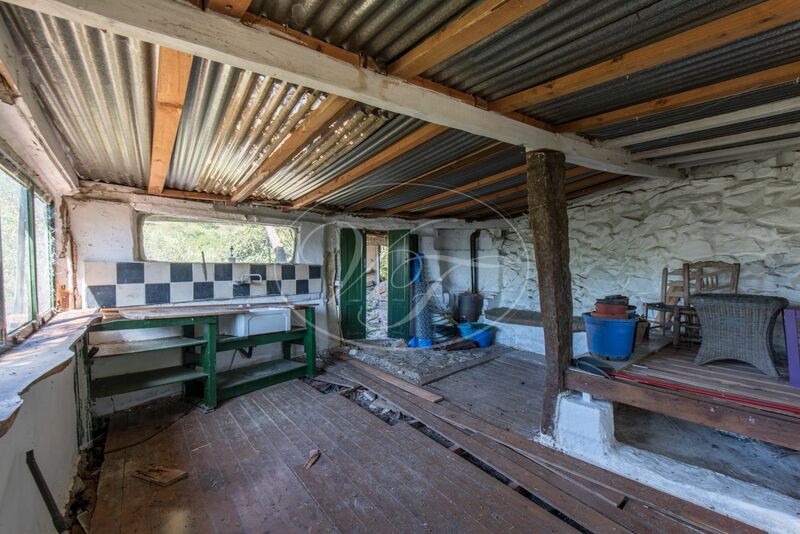 The cottage is registered with 75 m2 constructed area. 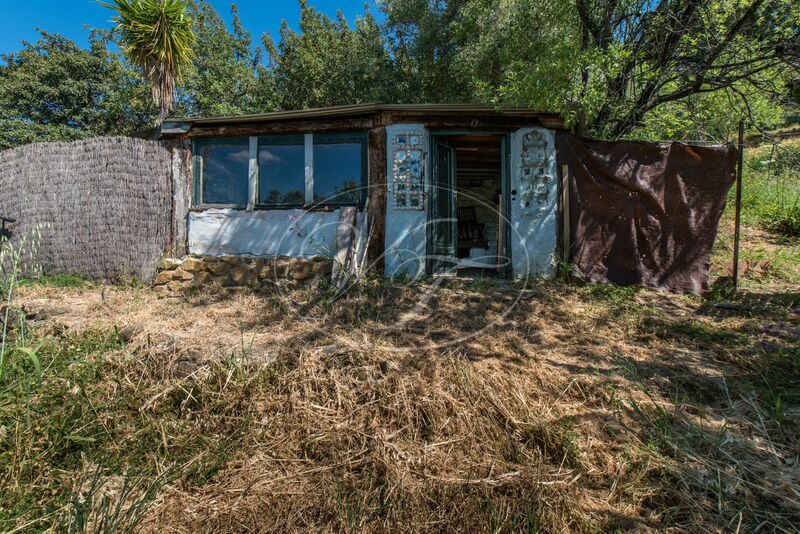 The rustic garden has many fruit trees. 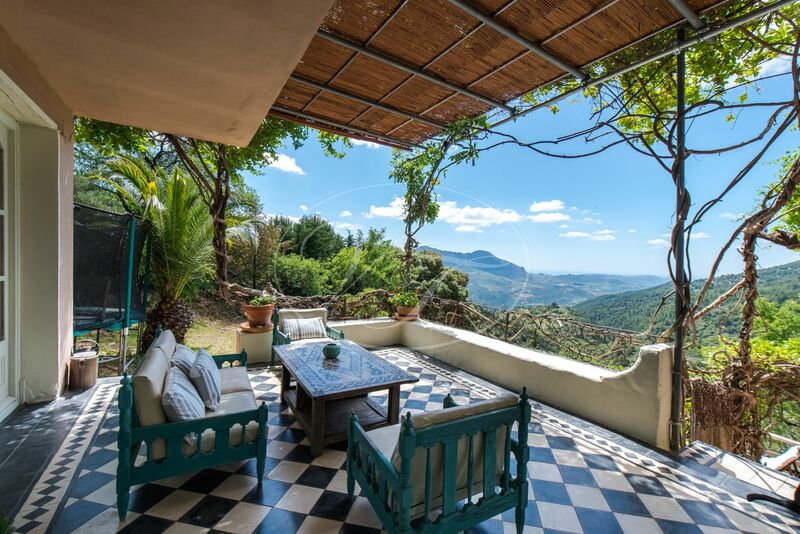 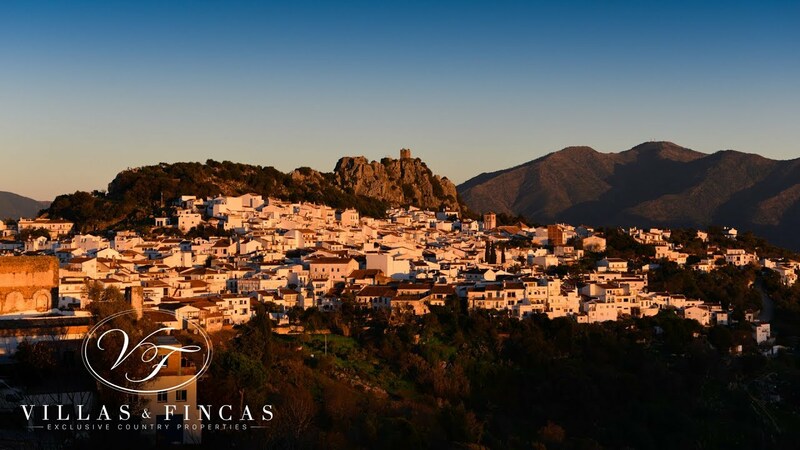 Great property for country lovers, close to the white village of Gaucin in a very peaceful and tranquil location. 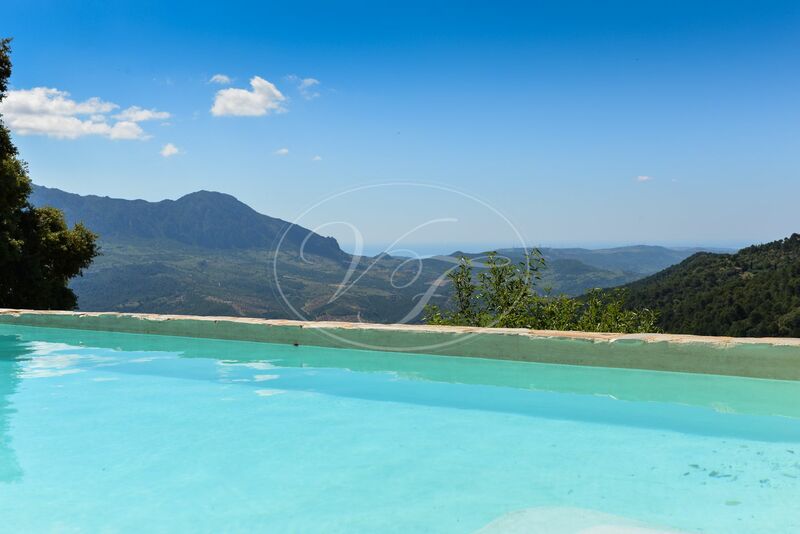 Mains water, a storage tank for rainwater 100m3, mains electricity, telephone ADSL. 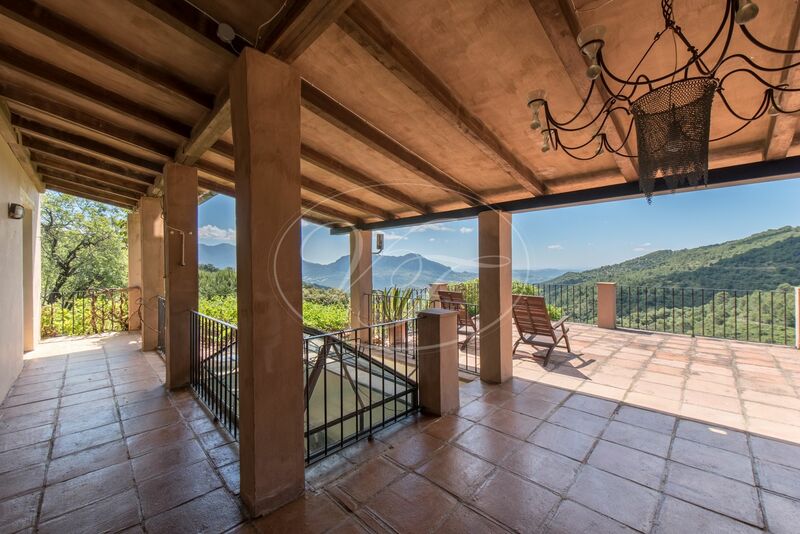 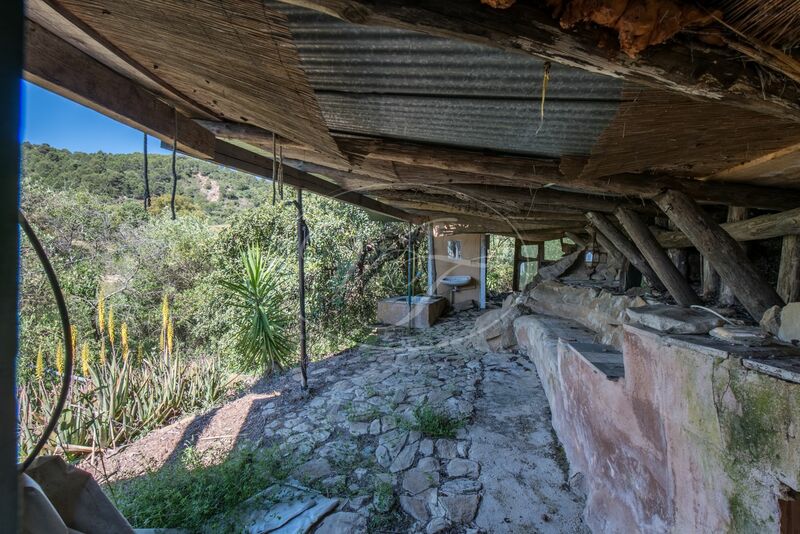 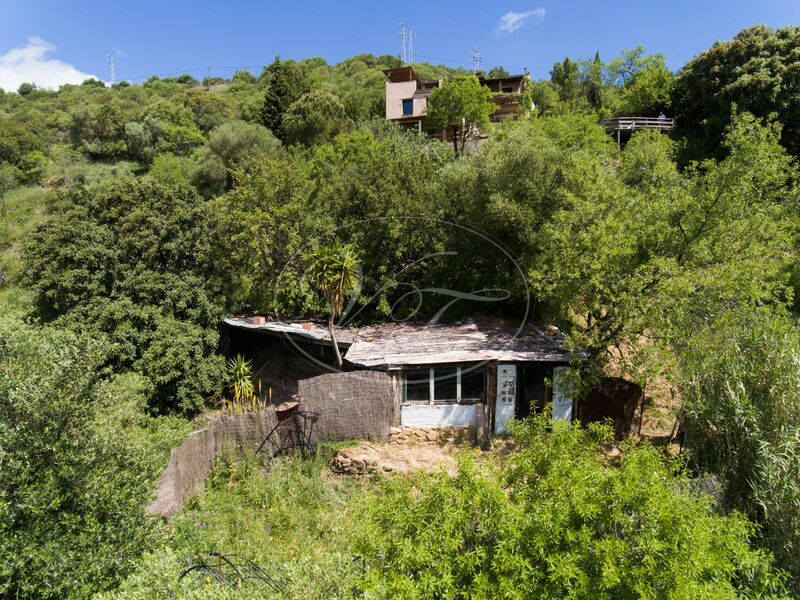 Please, send more information about ref 186-00270P, Country House in Gaucin or similar properties.